Kurt Ernst February 14, 2013 Comment Now! Audi’s A1 hatchback is a genuine hit for the brand in Europe, though those of us on this side of the Atlantic are deprived of its diminutive goodness. 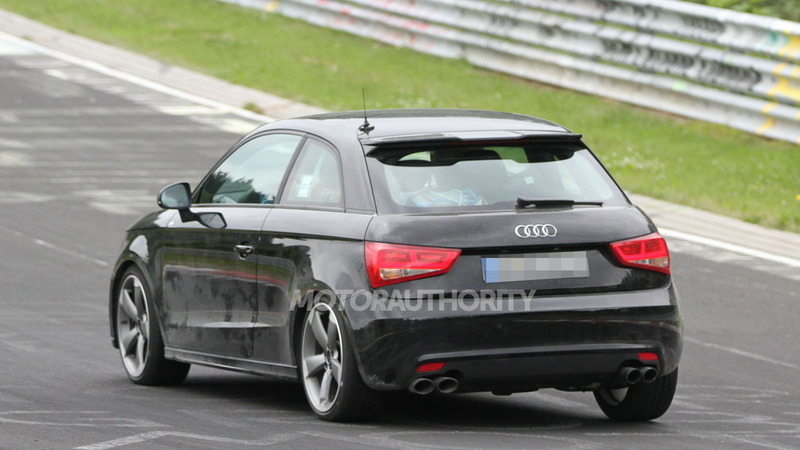 Shortly after the car’s 2010 launch, rumors of a faster S1 (or even RS1) version started flying, supported by the occasional spy shot. The closest thing that Audi has produced to date has been the limited-production A1 quattro, which squeezes an entertaining 256 horsepower from its turbocharged 2.0-liter engine. As the name implies, power is sent (via a standard six-speed manual gearbox) to all four wheels. 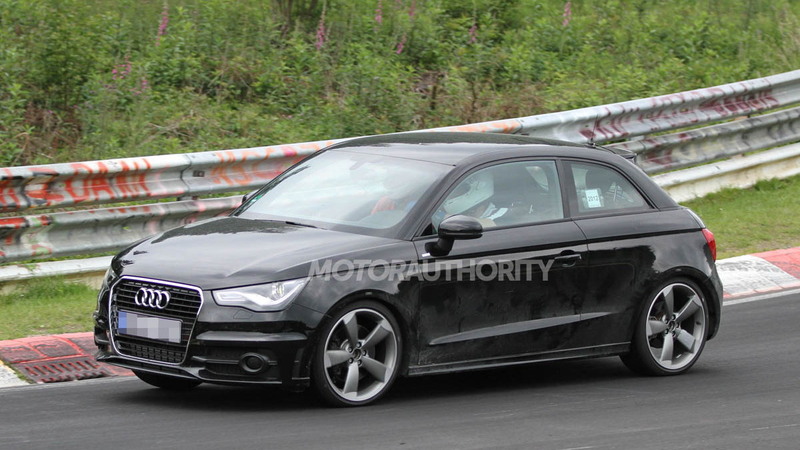 Audi enthusiast site Fourtitude says that’s about to change. 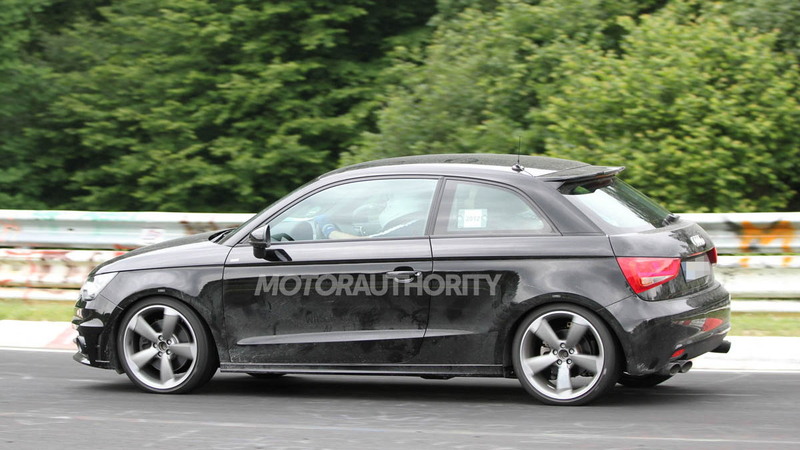 Citing an inside source at Audi, the site says the brand will debut the S1 “for sure” in 2014, likely alongside the current A1’s facelift. 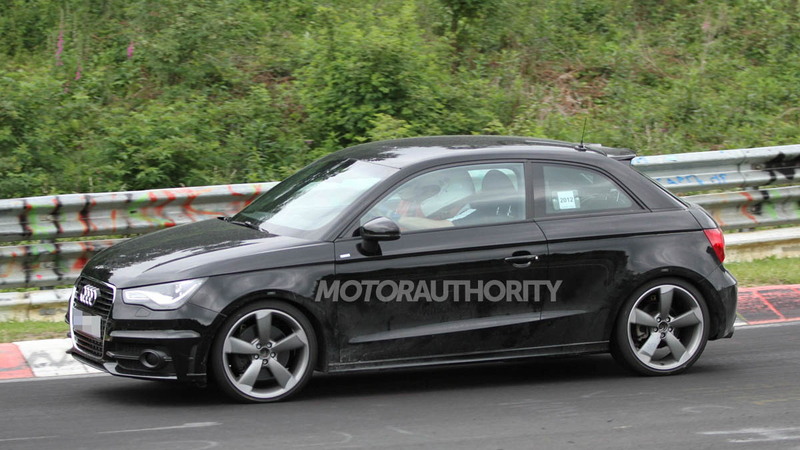 Don’t expect to see an S1 here, though, as any A1 variant is unlikely in America until the second generation of the car is released. As for an RS1, the car is likely to be the victim of simple economics. Audi views the segment as “very price sensitive,” meaning that an RS1 would be a hard sell to potential buyers at its necessary pricing. Without a guaranteed market, no automaker can afford to roll the dice on such a specialized product. 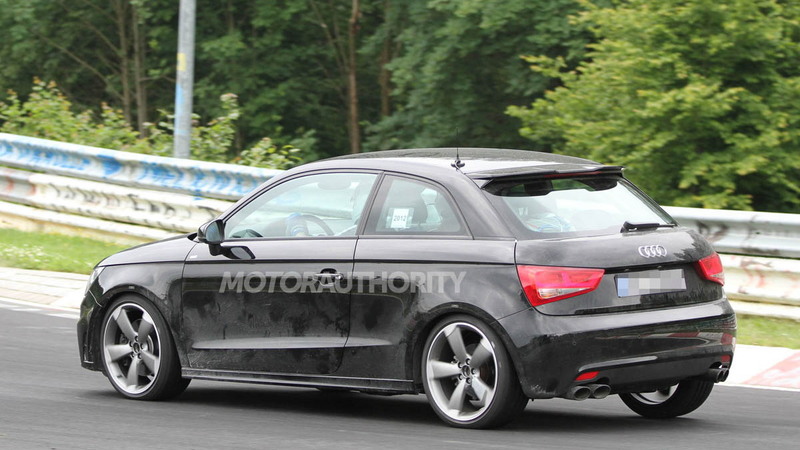 In the mean time, your options appear to be stepping up to a significantly larger Audi RS3 (outside of the U.S., of course), or trying to track down one of the 333 Audi A1 quattro models built and sold in Europe on the used market.